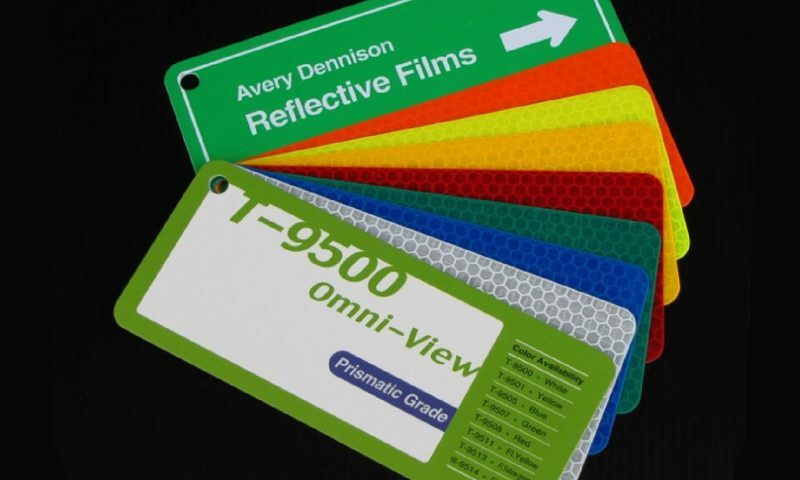 Avery 9500 series Omni-View prismatic reflective tape is L.T.A. approved (Ref: R35.002.001 dated 7th March 2008). It provides excellent daytime color and the highest level of reflectivity. Being extremely forgiving in the lamination process, it has no orientation requirements and is the most application friendly film of its type in the market. 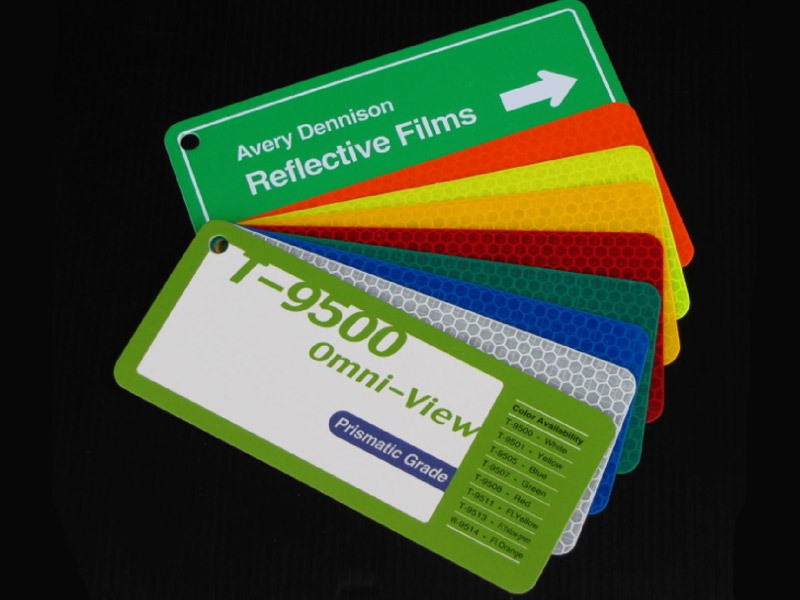 Signs made with the 9500 series have high conspicuity, high legibility and give drivers the maximum time to read and react. Perfect for high speed roadways and urban areas where higher ambient light levels can make signs less visible.